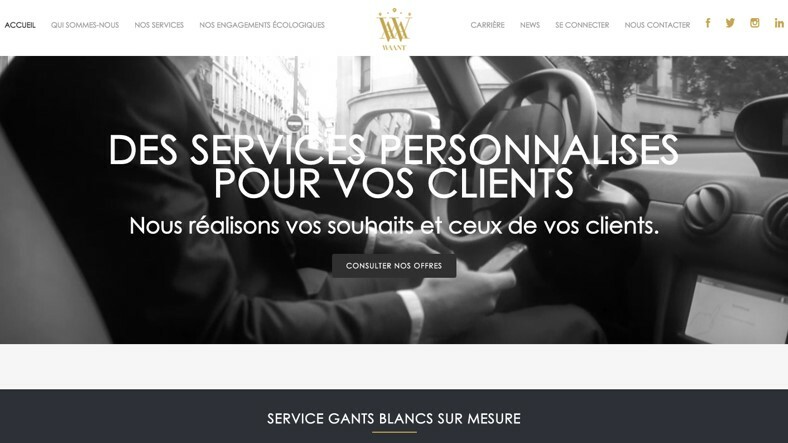 Our subsidiary Waant opens since December 1st its service Premium Delivery of Expenses. Still in white gloves, Waant now offers the delivery of fresh products directly to the customer. We take care of all types of fresh delivery, for the most prestigious houses but also for all the restaurants not satisfied with the services of low-end deliveries. 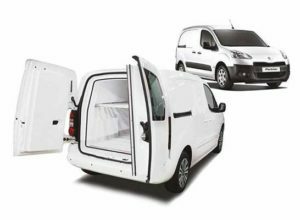 To meet this demand, Waant has a dedicated fleet of cars for this type of delivery such as scooters with insulated trunk, utilities frio .. The demand for this type of service is very important and this activity has the potential to represent half of our total futures. We have been working since November 2017 with a large German manufacturer of aluminum and polycarbonate luggage. 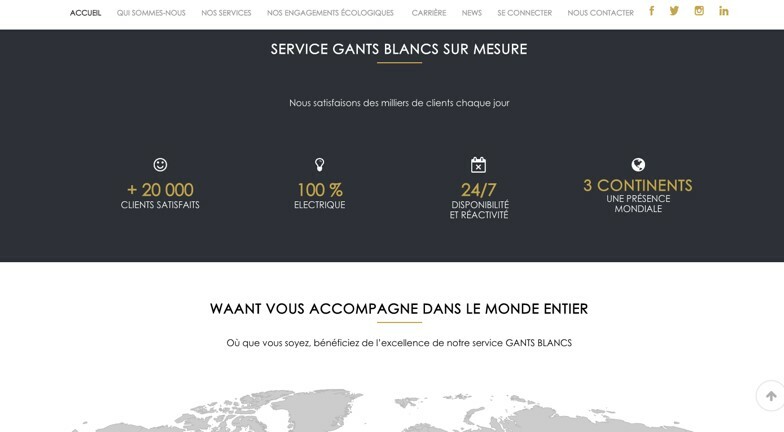 Since October 2017, customers of a Paris department store have the opportunity to choose a delivery White Gloves at the time of their purchase on the website. A French company specialized in acoustic engineering and customer of Waant for a long time, has contracted since January its relations and now intervene on all points of sale. Waant has just started its delivery services in London and Hong Kong. Since February, Waant offers its services in Spain with a new activity, the Exhibition Fair. To develop its visibility on the net and reach a maximum of future prospect, Waant sets up a new website, more beautiful, more accessible and more innovative! 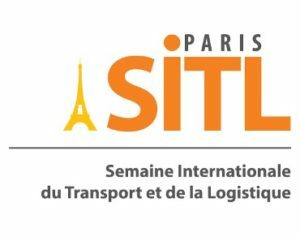 The CIE Group participates in SITL for the first time, this is an opportunity for our company to introduce a professional audience to our subsidiary Waant and its "White Gloves" services, official sponsor of SITL.